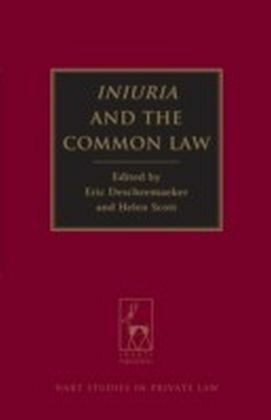 The structure of common law has for many years been the subject of intense debate between formalists and functionalists. 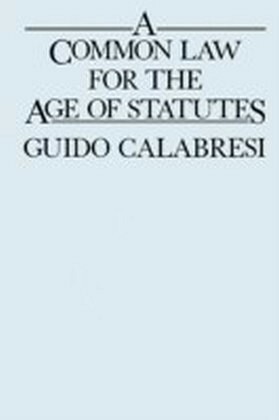 The former, drawing on legal realism, proposes that transactional law is a private law for interacting parties, while the later, inspired by Kant, argue it is a public law serving the collective ends of society. But what if there were a unity between functionalism and formalism? 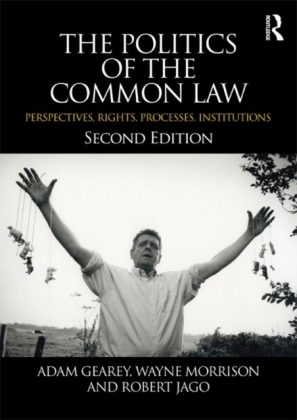 What if, in this unity, private law is modfied by a common good? 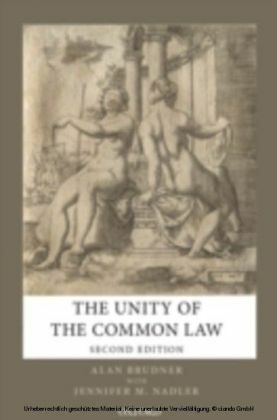 In this thoroughly revised and re-written edition of his classic book 'The Unity of the Common-Law: Studies in Hegelian Jurisprudence,' Alan Brudner draws on Hegel's legal philosophy to exhibit this unity in each of transactional laws main divisions, property, contract, unjust enrichment and tort. 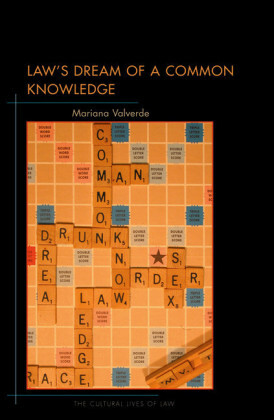 Brudner suggests each of these divisions is composed of private-law and public-law parts that complement each other and that they are connected by a single narrative thread. This thread consists in development towards a goal. The goal is the dignity that comes with the attainment of the legal conditions necessary and sufficient for reconciling dependence with independence. Thus the end point is what a transactional law can contribute to a life sufficient for dignity.